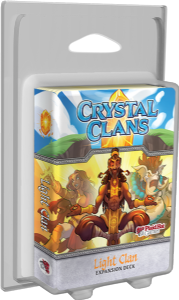 Summon the divine power of Light Clan to Crystal Clans. 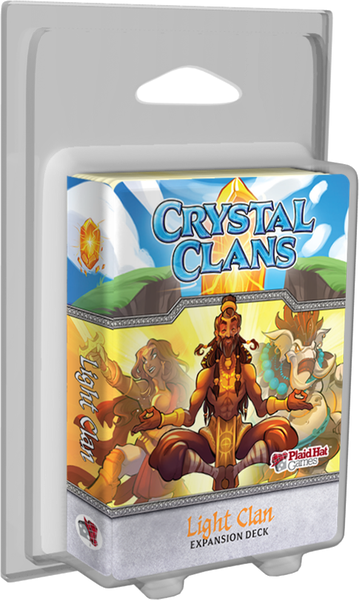 Light Clan forces opponents' to play by their rules, by setting up laws that all players must follow. Even the playing field with Arbiters of Peace and the Arbiters of War. Protect your squads with the Shimmerstone Clerics' Barrier ability. Use Light Clan's special ability — Prayer — to manipulate the initiative track or grab just the card you need at a crucial moment in battle.